Eco Spa portable hot tubs are different from the ground up. Considering A New Hot Tub? The majority of Eco Spa customers have owned one or more spas in the past and appreciate the simplicity, durability, and practicality of our spas. For over 55 years Fusion Pacific has strived to develop the highest quality rotationally molded products on the planet. 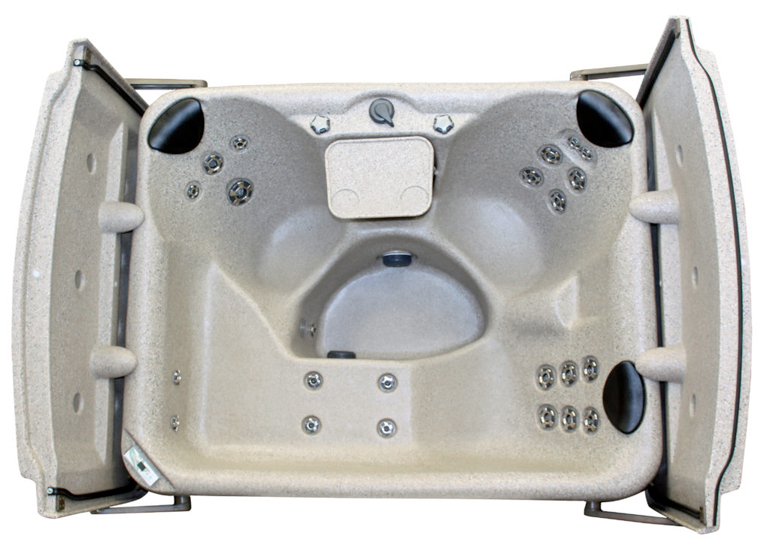 In 2001 they broke the mold when they designed the first hard top cover for a portable spa. 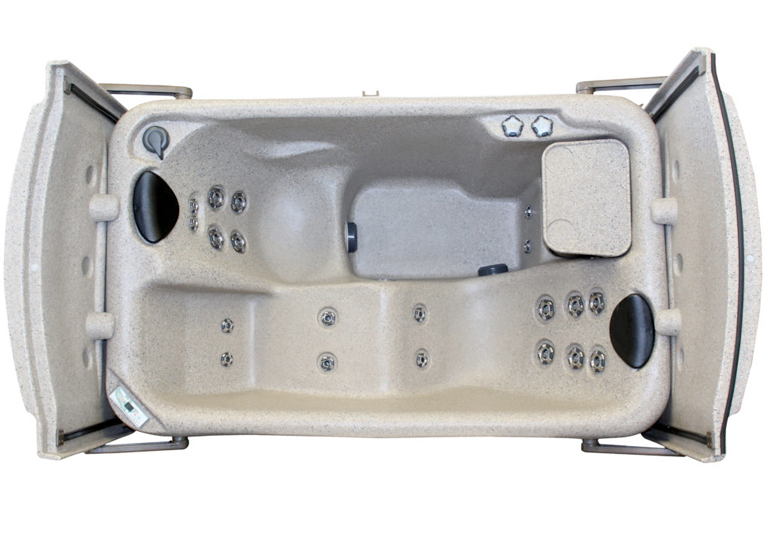 Eco Spa hot tubs offer the most durable and energy efficient spa in its class. 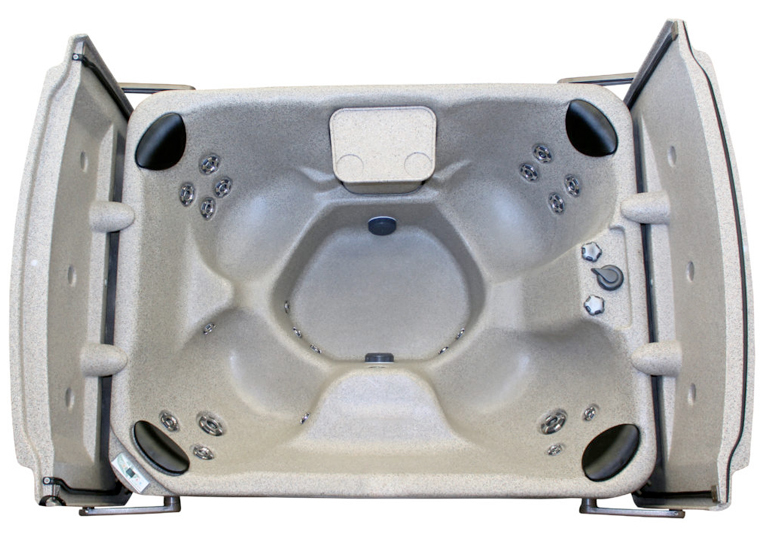 Eco Spa hot tubs continually strive to improve the performance and efficiency of our hot tubs. Eco Spa hot tubs are engineered differently from the ground up utilizing different building materials and design concepts that other spa manufacturers do not offer. We offer standard dual 35 square foot filters and a 24 hour programmable control system with our ECO MODE function making Eco Spa the most energy efficient spa, available with a 110 volt plug and play option. All Eco Spa models offer a variety of hot tub accessories, including an optional ozone purification system resulting in a cleaner and less chemical dependent spa. 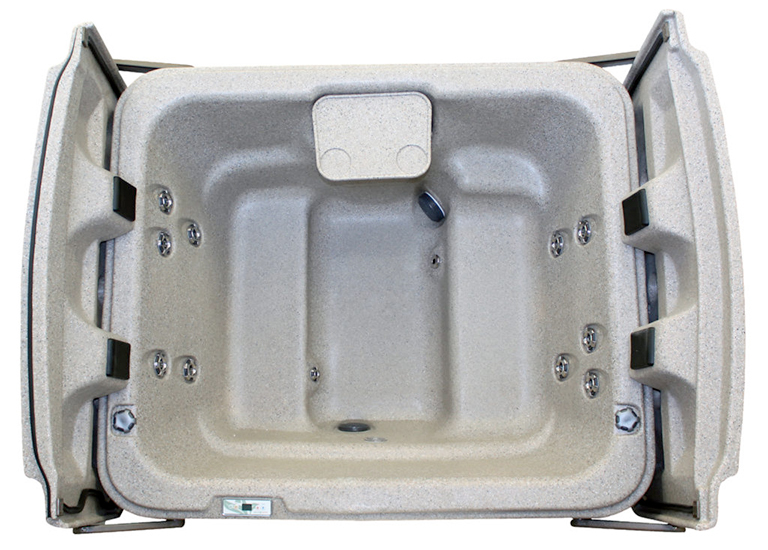 Click on any Eco Spa Hot Tub image below to learn more about the model and the options available.